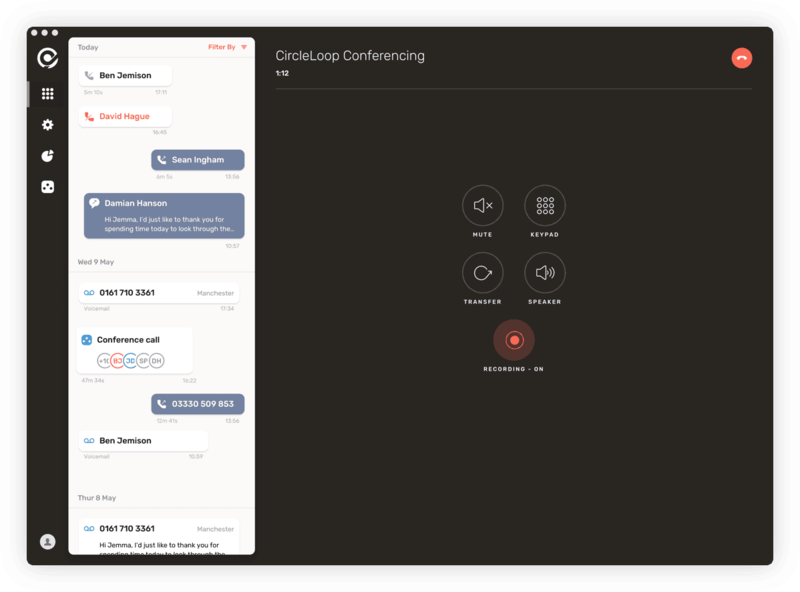 Every CircleLoop user gets a conference dial-in number and room code included in their subscription. CircleLoop gives every user a conference dial in number and a unique room code, so you no longer require a separate conference system to arrange your team and client catch-up calls. Simply share your number and room code when you arrange a call, and your participants can dial-in and meet you there. Pair your CircleLoop desktop app with a Jabra Speak 710 meeting room speaker for easy & professional team calls, anywhere. 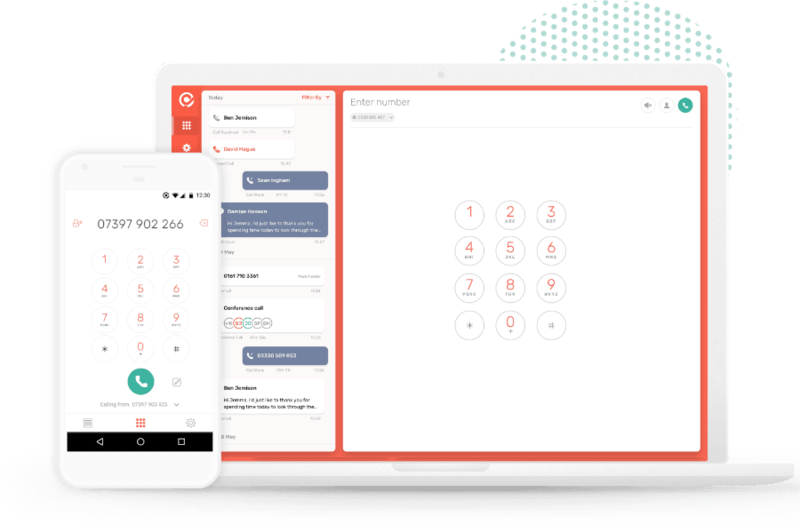 Your 03 prefix dial-in number for CircleLoop Conferencing is free of charge to call for all CircleLoop users, and will cost no more than a local rate call for external participants to access. In fact, in most cases 03 numbers are free of charge to call.